click on banner ads, either. Finding authentic ways to market in 2018 can be difficult. The decision to work with us shouldn’t be. 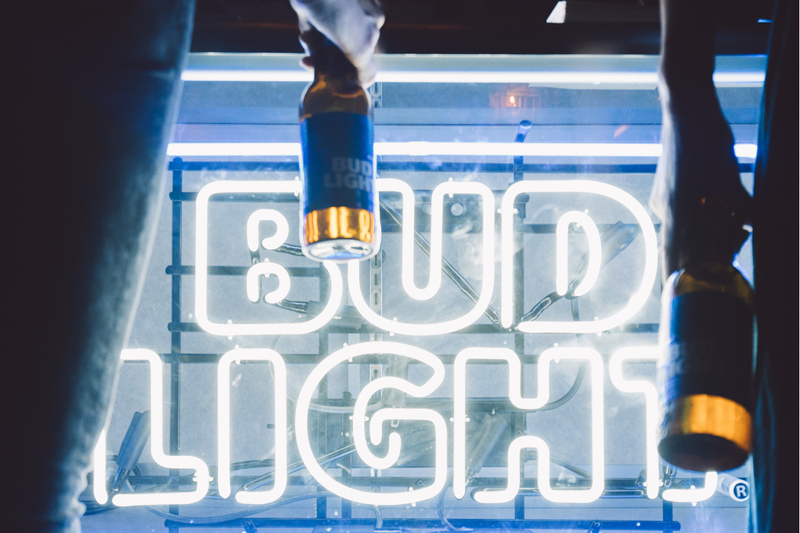 We’ve built a brand that people trust. A brand that represents authenticity, credibility, and utility. Our audience is made up of passionate, experience-seeking individuals that depend on us to help them make decisions. We reach them in creative, meaningful ways and we’d love to introduce them to you. We know our audience will like. Take over our most popular content, or let us create custom content for you. In either case, we do not use a specialized branded content team — everything we write and produce comes via our staff writers and editors, so that the quality and brand voice is consistent across everything we create. We are social media experts. 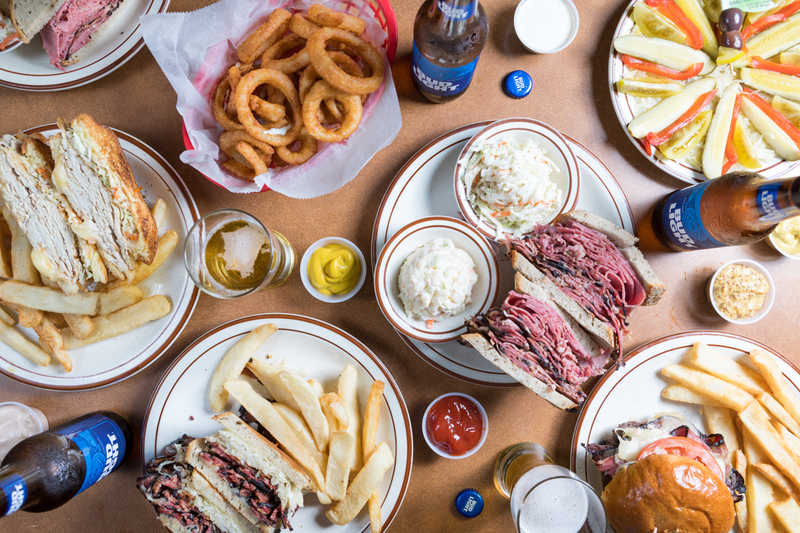 Our Instagram hashtag, νm;EEEEEATS, has been used over 10 million times. 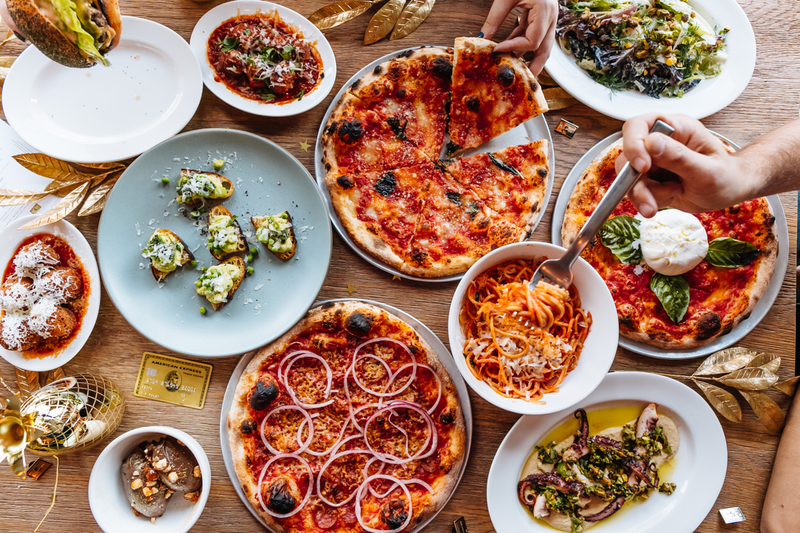 We have 26 Instagram accounts, ranging from individual city accounts like &commat;infatuation_nyc and &commat;infatuation_la, to specific “food” accounts, including &commat;coffee, &commat;pizza and more. On &commat;infatuation, you’ll find the first ever serialized network of Instagram story “shows” with The Infatuation Story Network. 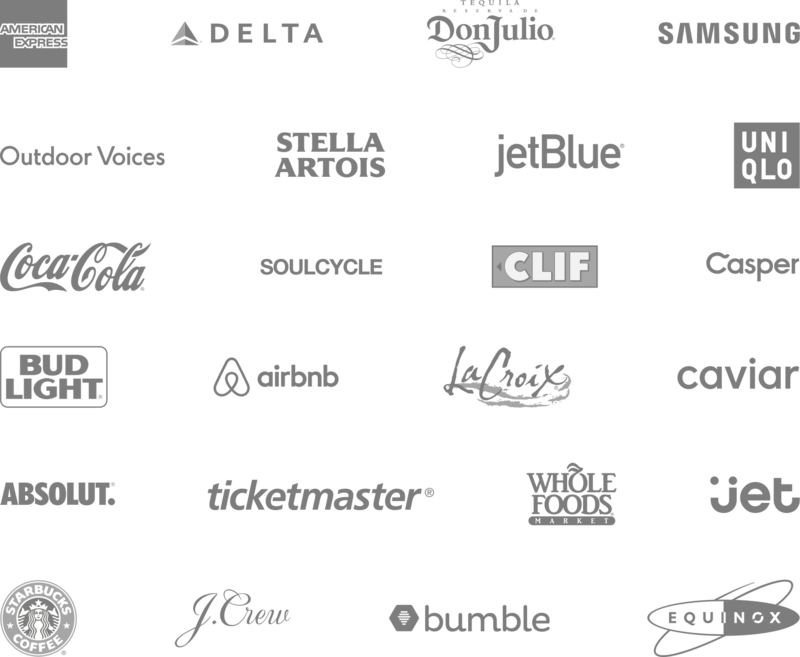 We create and innovate on these platforms every day, and we can create and innovate for your brand. 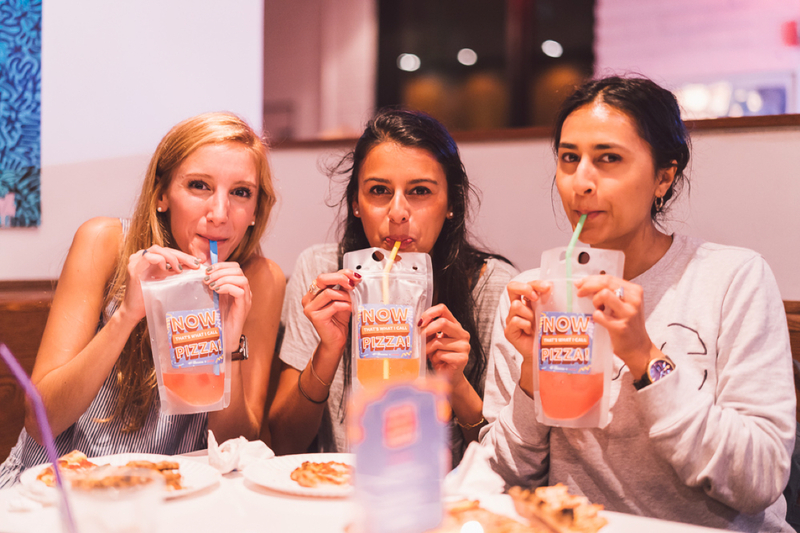 The power of The Infatuation is in our community, and we love nothing more than getting our community together in real life. 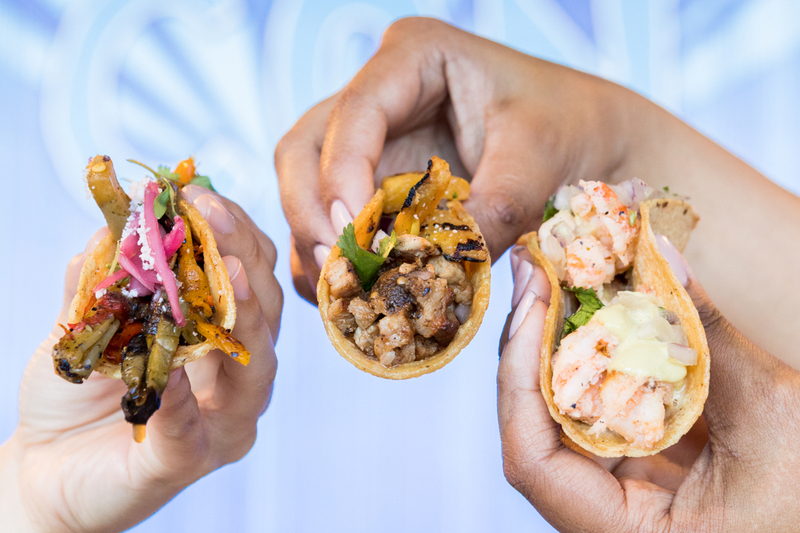 In 2017, we produced 55 events in 15 different markets, including our food festival, EEEEEATSCON. 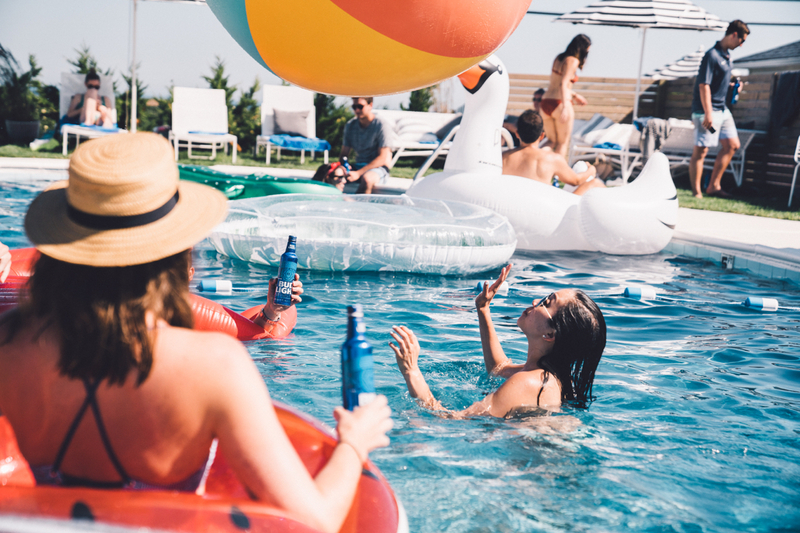 We’ve done it all: custom build outs, restaurant takeovers, panels, concerts, happy hours, and festival activations — both consumer facing and targeted to the influencer and media crowd. The Infatuation is part of the influencer community, and we have relationships with creators all over the world. 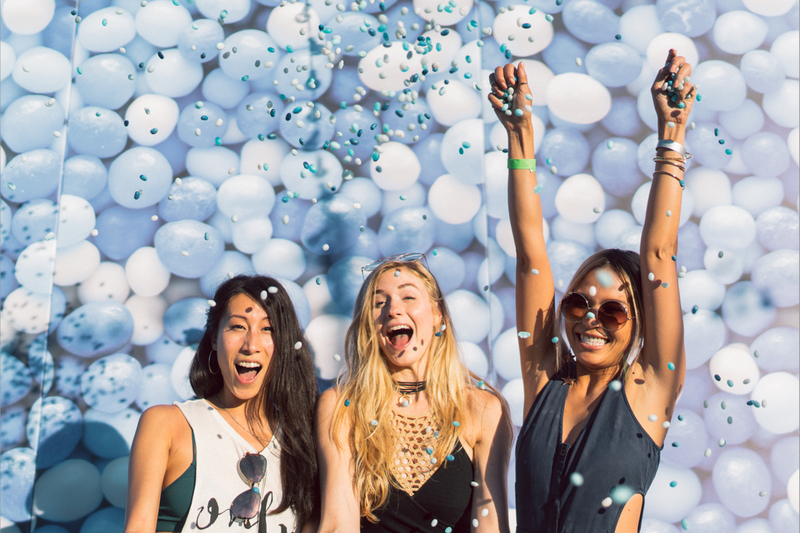 We regularly layer influencer posts into campaigns to further amplify our content and event packages, and we can handle the work of identifying and commissioning those posts on behalf of your brand. 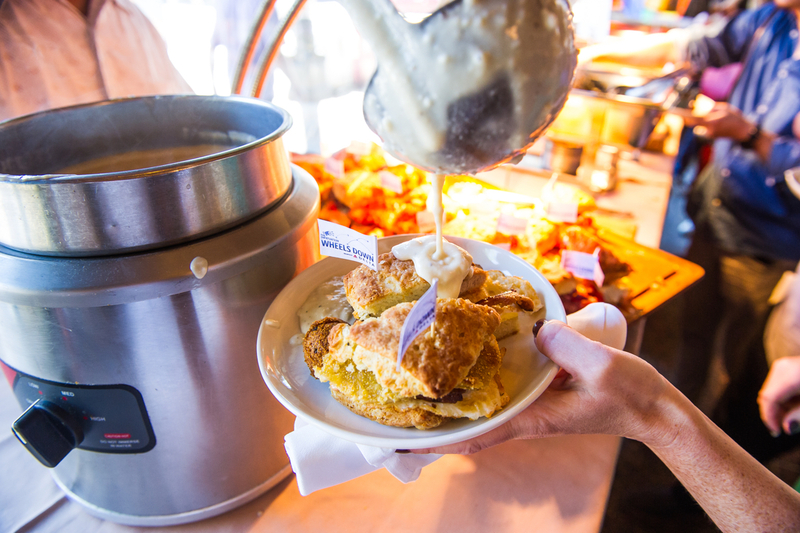 How do you reinvent the food festival? Nearly 8 years after launching The Infatuation, we created our very own food festival, EEEEEATSCON. 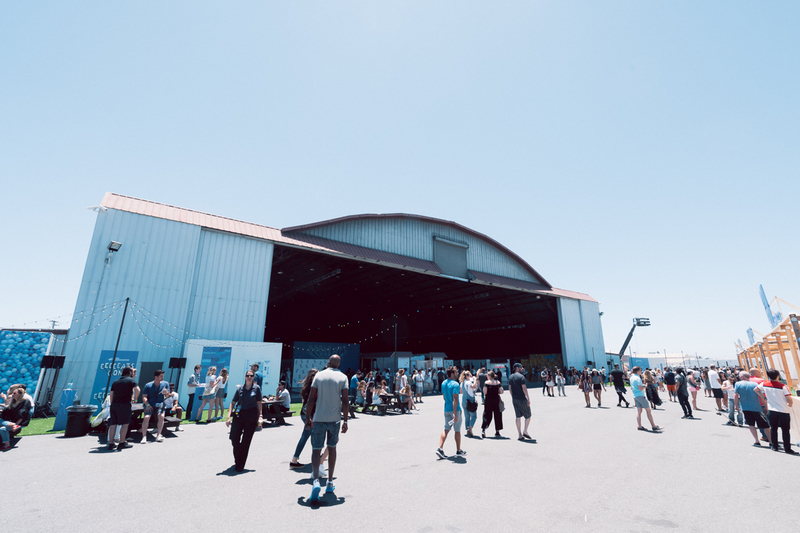 The first festival launched at Barker Hangar in Santa Monica, California on May 20th, 2017, with more than 20 national and local restaurants, all-day panels and keynote discussions from some of the most interesting people in food, and music performances by artists Lizzo and The Knocks. 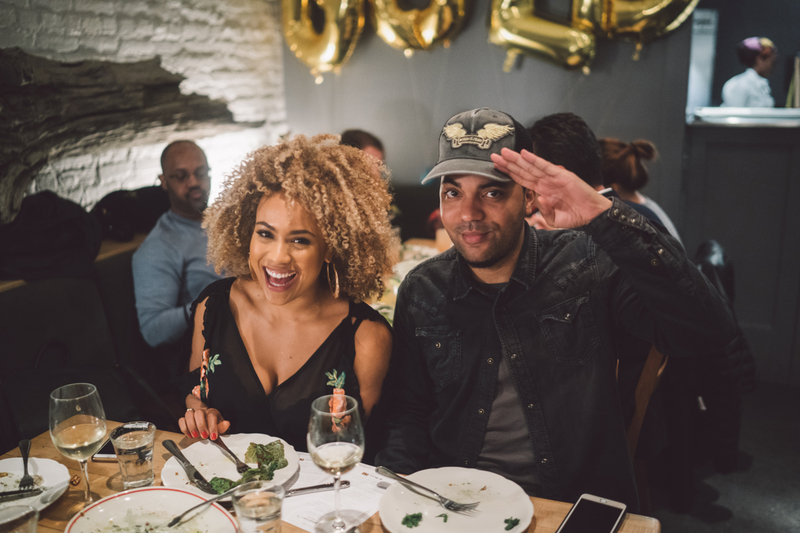 Developed to live at the intersection of food, music, pop culture and social media, EEEEEATSCON encouraged people to pursue their passion for food beyond their smartphone screen. 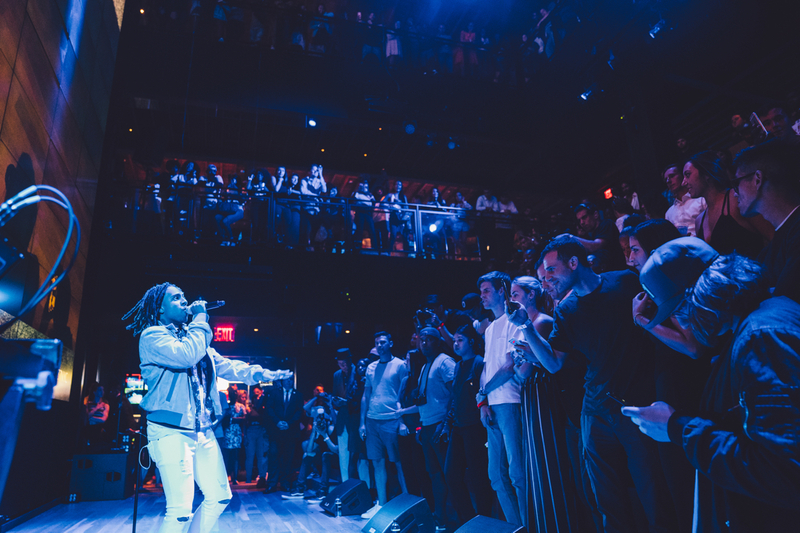 We opened the gates to a sold out event — and it’s only getting bigger from here. 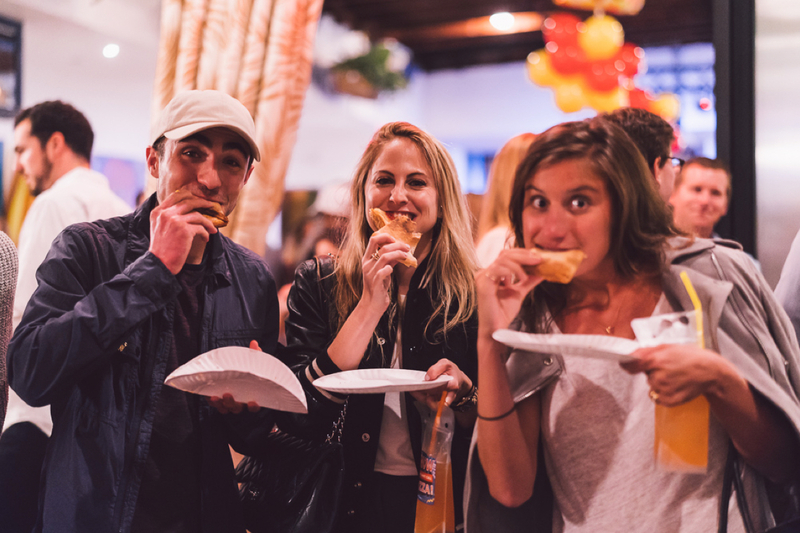 This year, we’re expanding EEEEEATSCON to our home base, NYC, with more food, programming, social experiences, and custom activations from our favorite brand partners. How do you make a credit card the card for everyday dining? 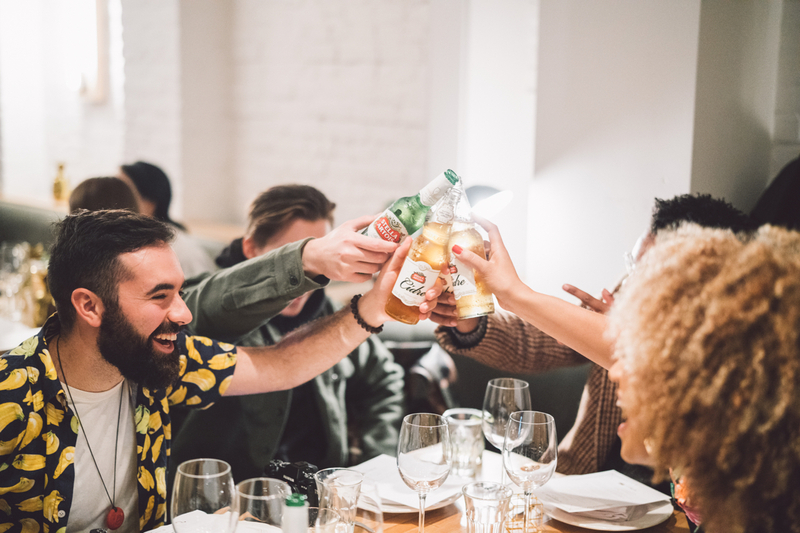 Last year we partnered with American Express to bring its Gold Card offering to life by pairing private dinner experiences at restaurants in 5 US markets with a “Best Neighborhood Restaurants” Guide Series that lived on the web. 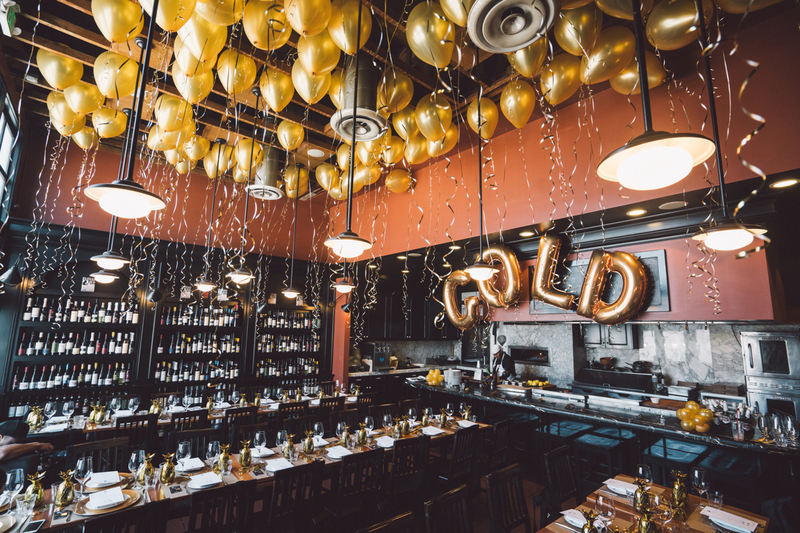 Combined with an authentic campaign of supporting social content on Infatuation-owned channels, we made it clear to our audience that the Gold Card is the only choice for people who want to get the most from their casual dining experiences. 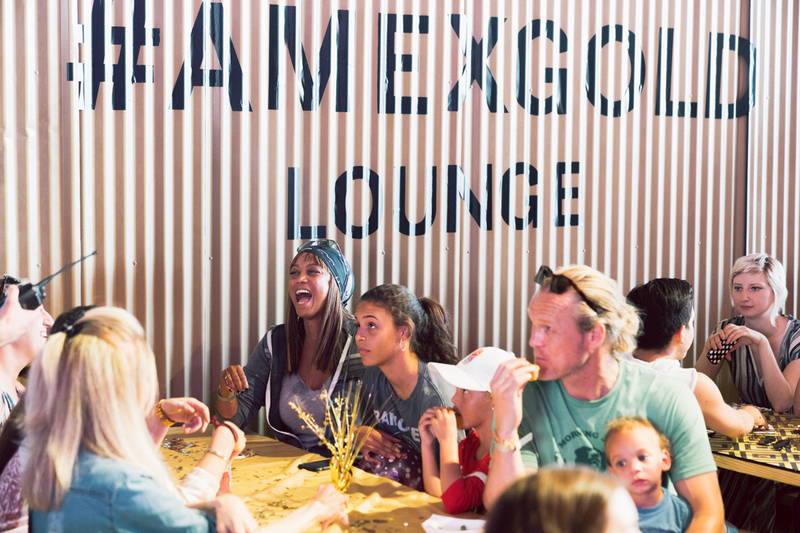 And with a dedicated Gold Lounge at our first EEEEEATSCON, our fully integrated, year-long program generated more than 75 million total impressions across the web, social and in real life. How do you make a delivery service break through the clutter? 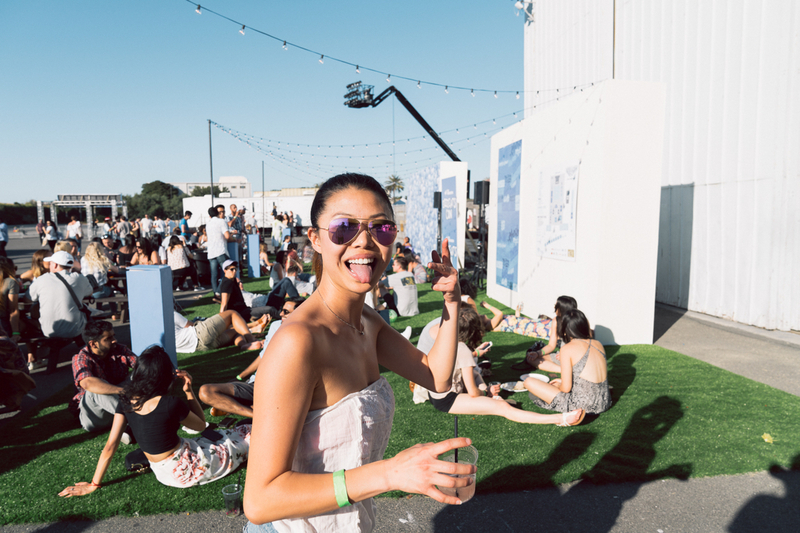 Our partnership, initially anchored by a trove of social-first content aimed at promoting Caviar’s delivery pop-ups – like an SF Mediterranean staple setting up a limited NYC engagement last fall – evolved into a series of custom events across the country. 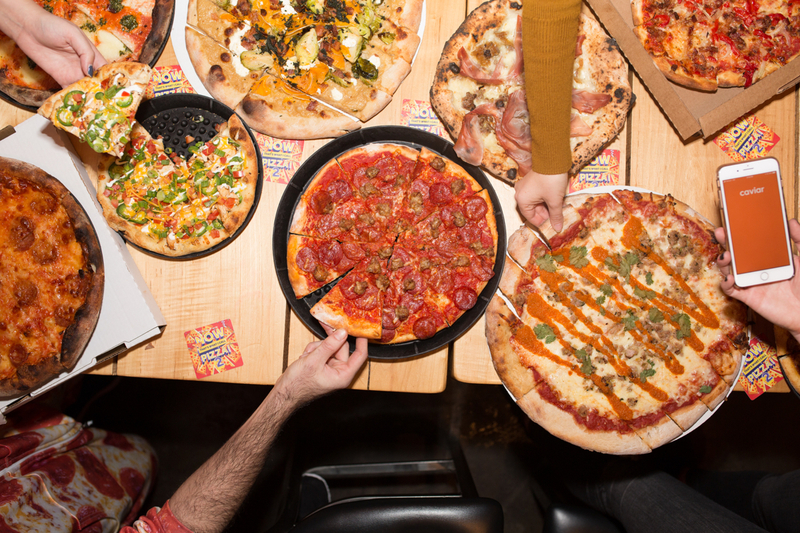 Now That’s What I Call Pizza, our nostalgia-driven, nineties-style pizza party, made stops in NYC and Chicago, with more to come in 2018. 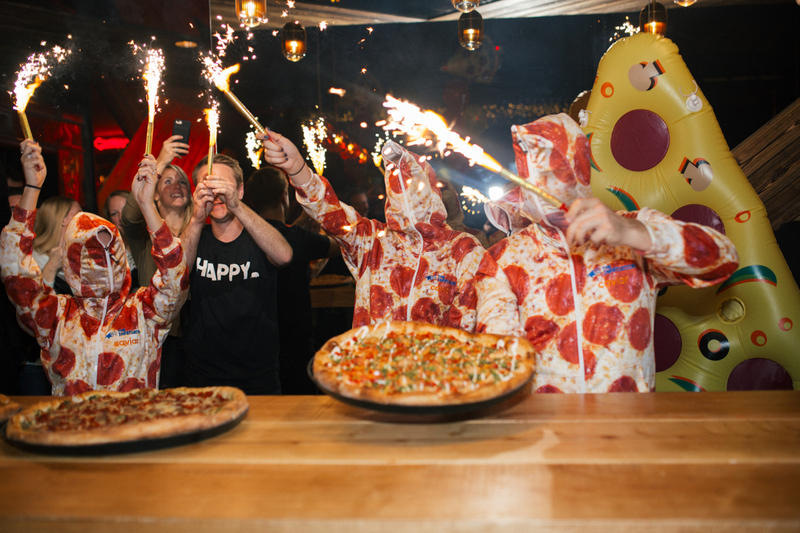 A viral video of our surprise social moment in Chicago – our cheeky take on Pizza Bottle Service – was such a hit that it rocketed to the top of Reddit and amassed over 128 million views in 2 days. 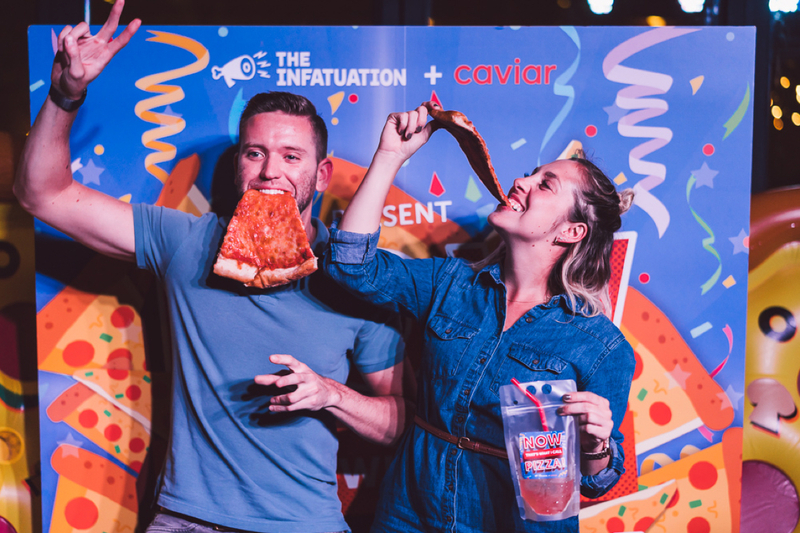 This, coupled with licensed Infatuation content built exclusively for Caviar, has helped make Caviar the delivery service of choice for urban millennials. How do you make a legacy airline brand endear itself to the Seattle community? As a fairly new entrant to the Seattle market, Delta approached us to help enhance its standing within the local community as it competes for customer loyalty with longstanding carriers like Alaska. 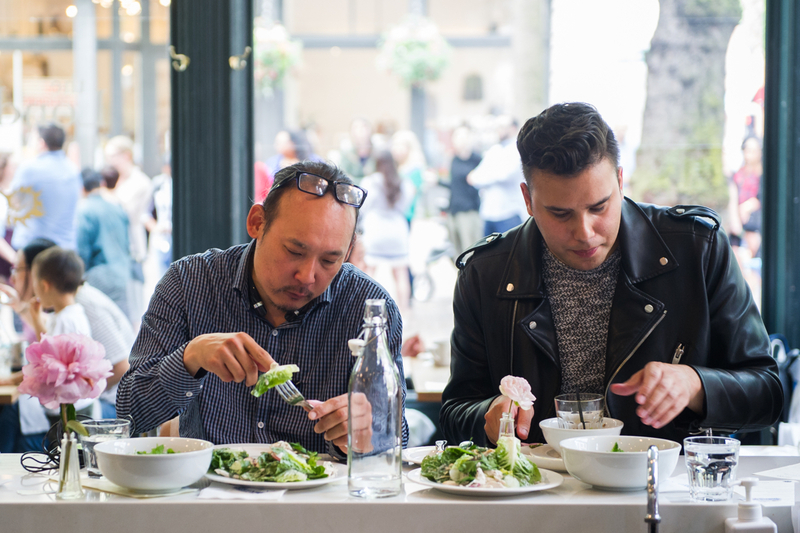 In a market brimming with young people who dine out frequently, we knew exactly how to help them cut through the white noise. 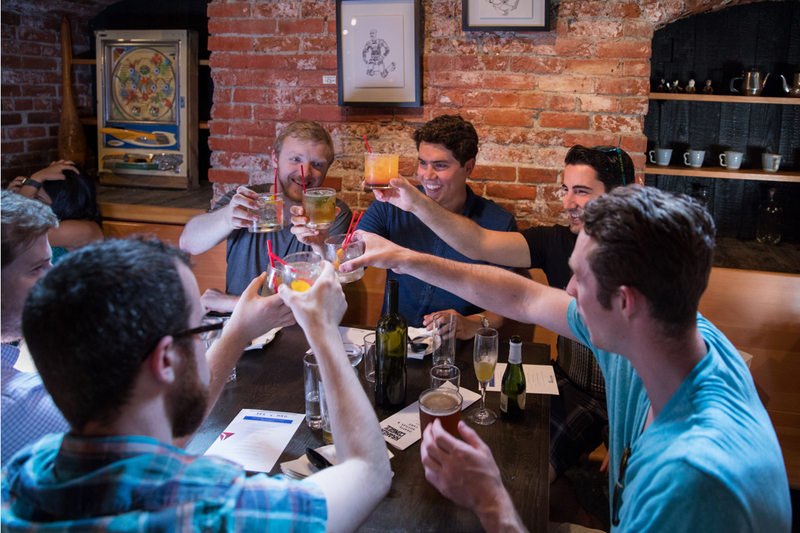 In Summer 2017, we launched our Seattle market, in partnership with Delta, producing more than 120 pieces of content, including 100 individual restaurant reviews. This collaboration, along with three Delta-owned public events celebrating the city’s burgeoning food scene, marked our first permanent foray into the Pacific Northwest, and helped embolden Delta’s identity as a forward-thinking brand that values the relationships it’s building on the ground with current and future customers. 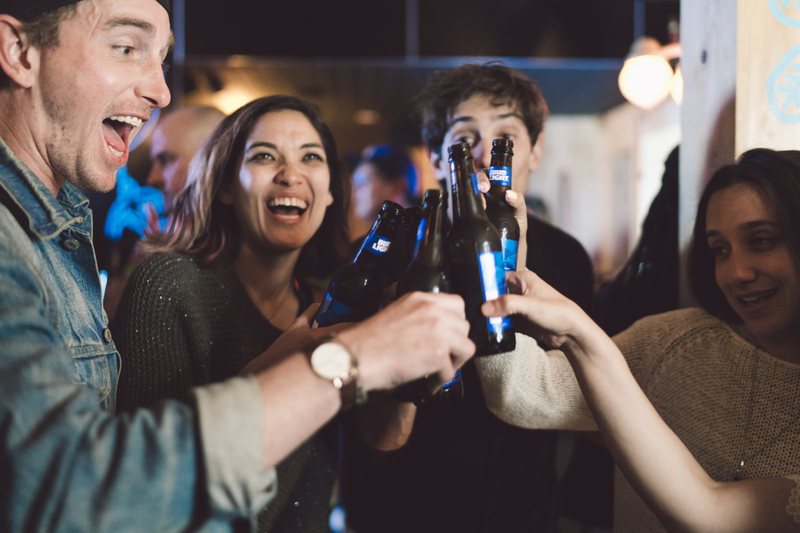 How do you make a classic light beer feel fresh and authentic? 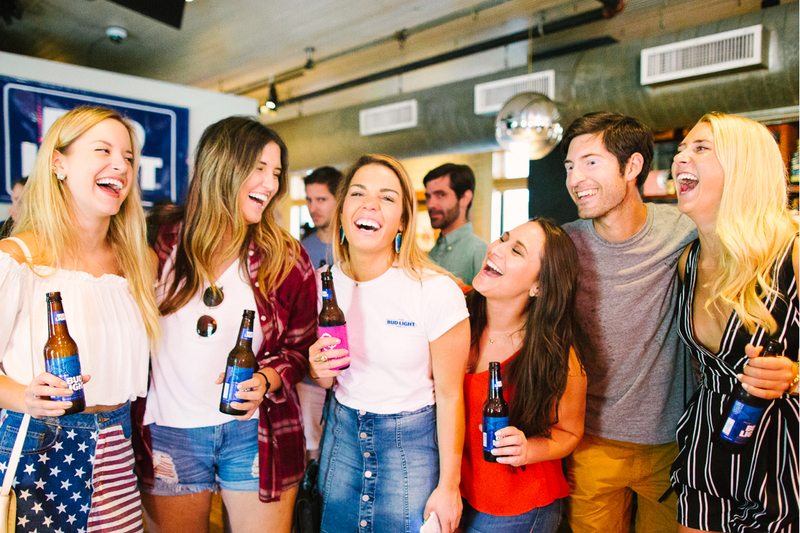 We teamed up with the folks at Bud Light to create a full year of content based around bringing friends together, and produced 7 events around the country inspired by popular, group-friendly experiences. 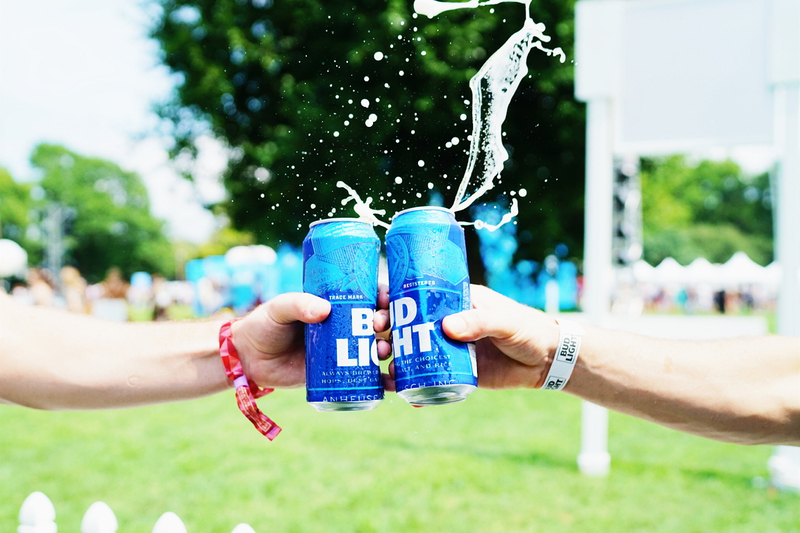 By implementing a 360º media approach around key moments like the Super Bowl, the NBA Finals, July 4th, music festivals and late night food outings, we successfully brought big groups of Infatuation fans together and encouraged them to engage with Bud Light authentically during some of the brand’s most popular usage occasions (but some unexplored territory, too). We generated more than 50 million total impressions over the course of 2017, and are excited to evolve our partnership even further this year. 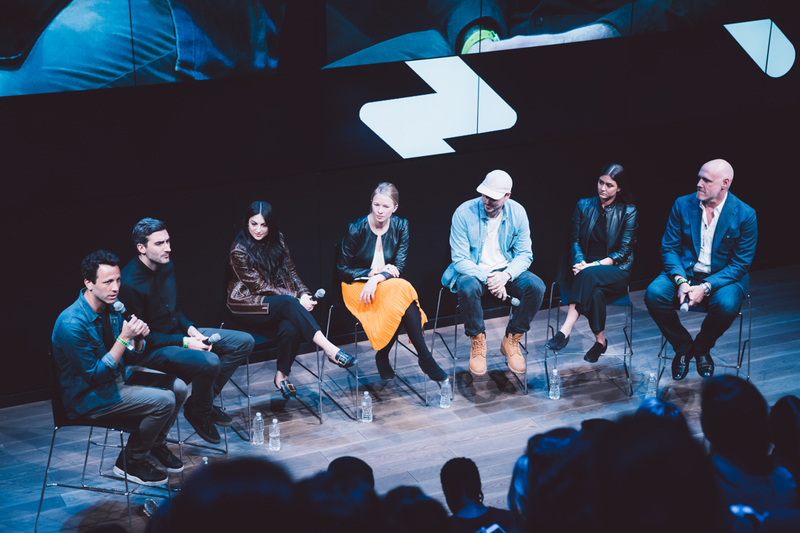 How do you create and amplify programming that fills the room with young, tech-forward consumers? 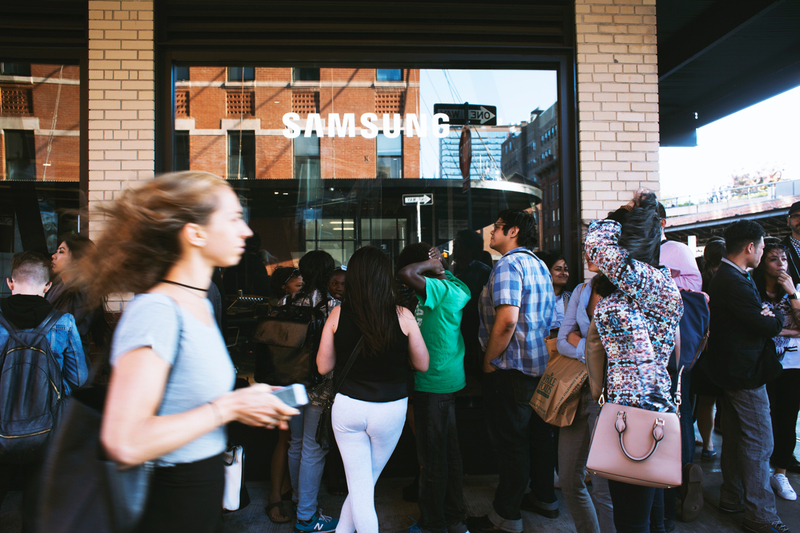 When we were first introduced to Samsung 837, Samsung’s new experience venue in the heart of NYC’s Meatpacking District, our objective was to bring new consumers into the building through fresh, engaging programming coupled with a uniquely Infatuation approach to food and beverage. 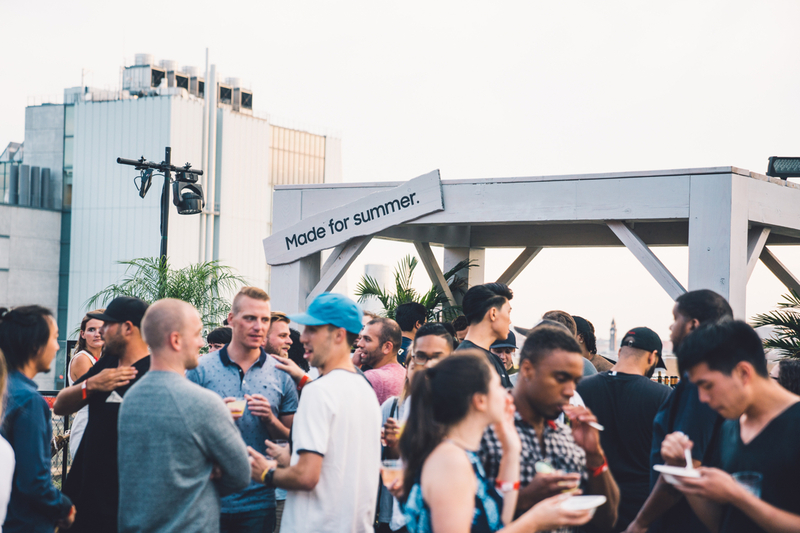 More than 14 events later, including panel discussions, musical performances, best restaurants of the year celebrations, and a charity dinner — all filled to capacity — we’re excited about what we’ve achieved. 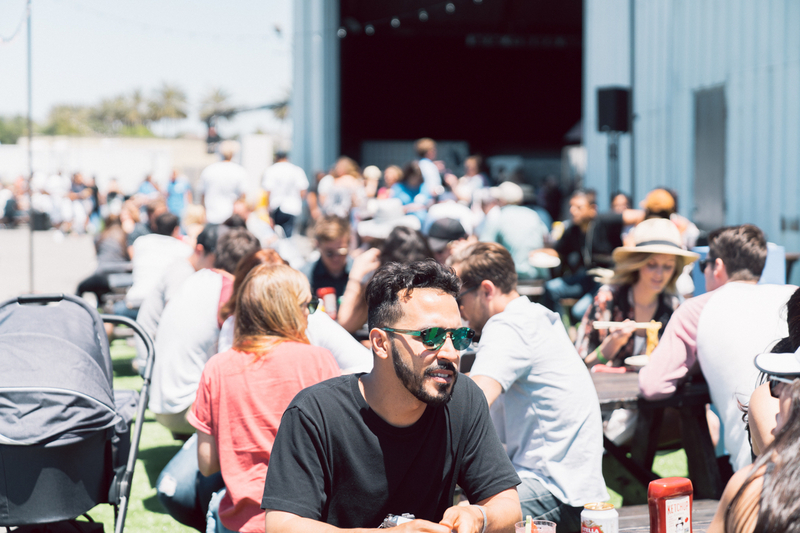 More than 7,000 guests from our community have passed through Samsung 837’s doors to attend one of our events, and we’re excited about the road ahead. Through our work on Don Julio for more than 10 years we have always been quite selective when considering partnerships. As a smaller brand with a smaller budget, we always needed to find partners who could bring us the type of value that goes beyond the black and white in the agreement. The Infatuation has brought us into a vibrant social world and has helped to give us a bit of an undiscovered cool factor that we had always been looking for. 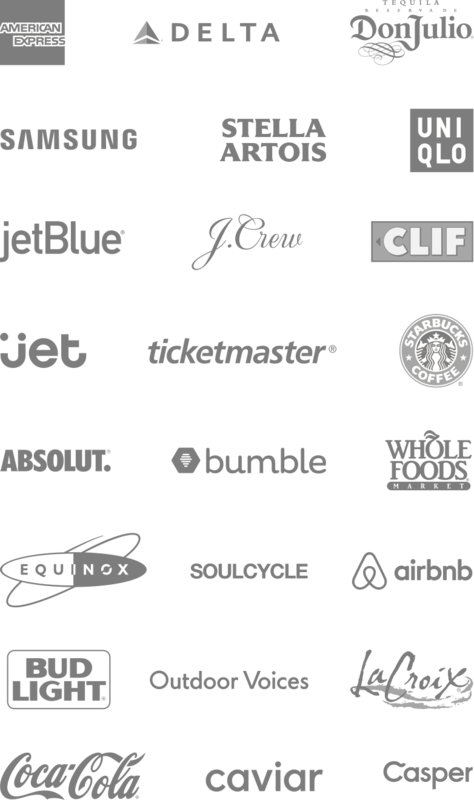 Not only have they introduced us to a host of influential new people and brands, but they have been an excellent and passionate partner, and a team we now consider family. 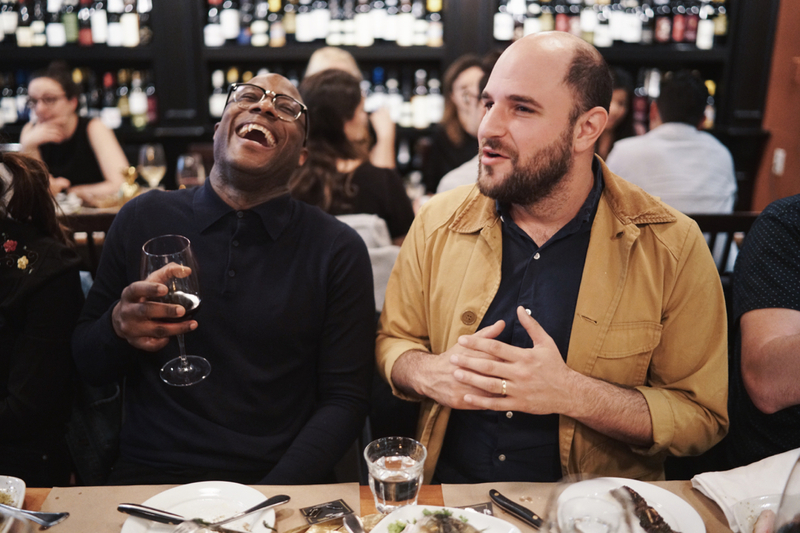 We were thrilled to continue our partnership into a second year and sincerely recommend them for any scale of partnership, however prepare to need to go on a diet after hanging out with the kings and queens of #EEEEEATS! The Infatuation does partner marketing right. 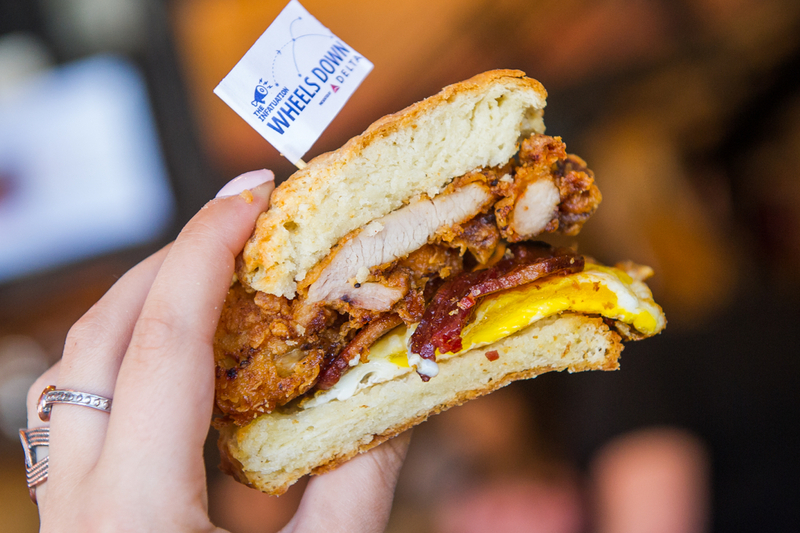 They’ve earned a cult following with their unique voice on what’s good in food, and their audience trusts them to recommend only the best. Everything The Infatuation touches turns to cool, which makes their partnership priceless. 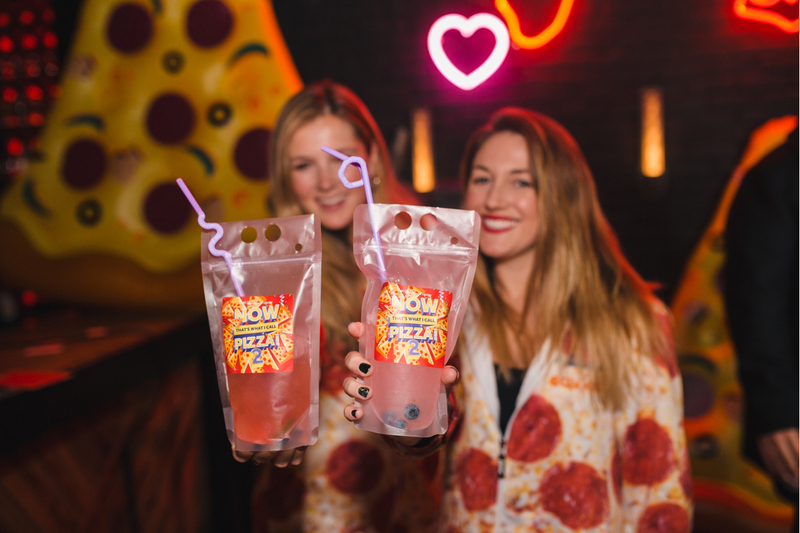 Never forced, always fun, they know how to connect brands with a millennial audience, from a timely content feature to a viral experiential moment. Plus, their team collaborates and executes flawlessly. I don’t have favorite partners, but The Infatuation is my favorite partner. 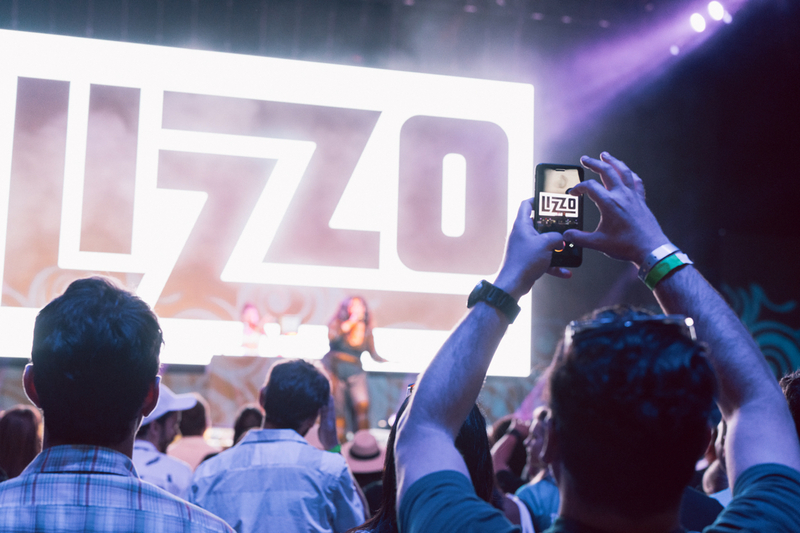 Through Infatuation we’ve been able to reach a young, affluent and engaged audience that values curated experiences and quality content beyond the “foodies”. Infatuation team has shown us professionalism, thought leadership and great content skills form ideation, creation, execution, tracking, optimization and reporting. Looking forward to grow both brands with our partnership. 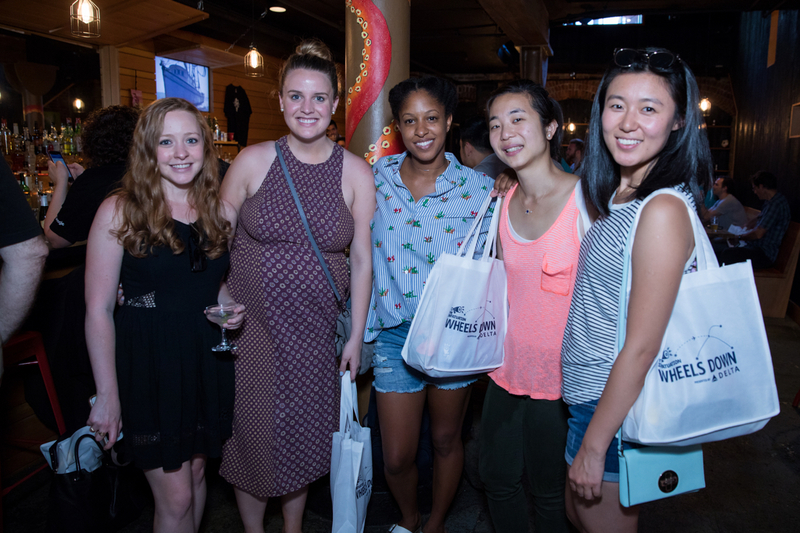 We've had the pleasure of working with The Infatuation for the past two years on several culturally relevant programming initiatives ranging from compelling panel discussions with culinary experiences to live music events. 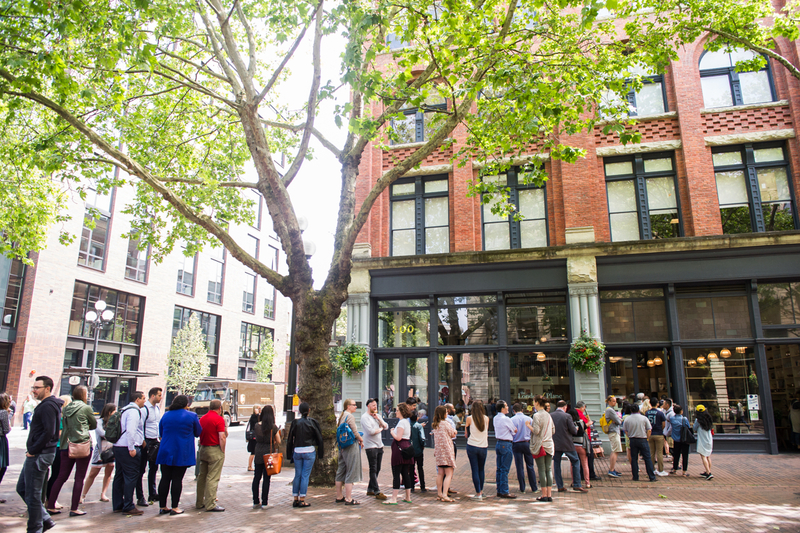 We consistently see lines around the block to attend these events – activating a crowd of tapped-in local attendees who are on the pulse of what’s new in culinary and how social and technology expand it forward. 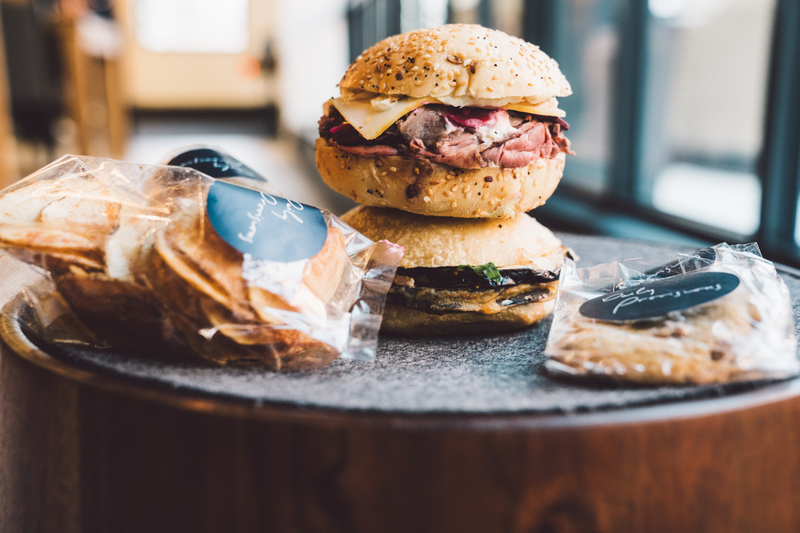 From 360-degree content within their Best New Restaurants Of 2017 feature and other organic tech integrations, The Infatuation has proven to be a partner that brings ideas and concepts to life. We’re a collaborative team that’s always looking for the next great idea to authentically connect our audience with a brand. Want to chat? Hit that button.